Holiday Snapshots!! Plus, a HUGE Giveaway!! It's that time of year again!! Who doesn't love the excitement of the holiday season?! It's so much fun to celebrate in the classroom with actvities that make students forget that they are even learning!! This holiday season we want to share some snapshots of our favorite holiday ideas and resources for upper elementary classrooms!! 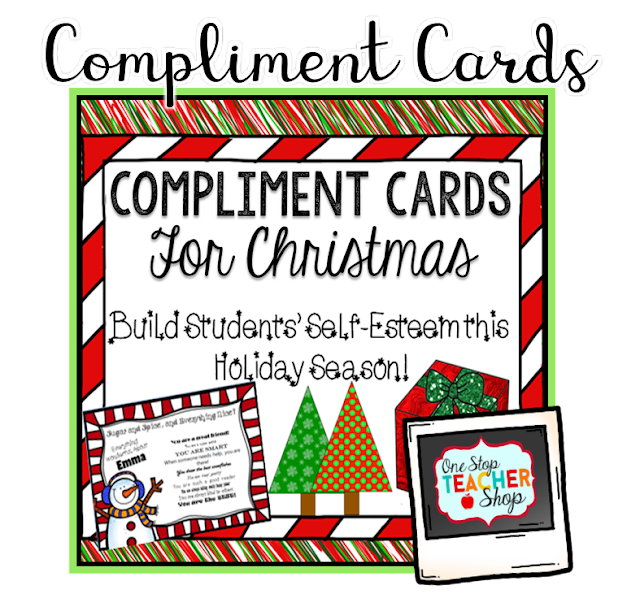 And to celebrate this most wonderful time of the year, we are also giving away THREE $50 Gift Cards to Teachers Pay Teachers. So, grab your hot cocoa, put your feet up (you deserve it), and enjoy these holiday snapshots!! 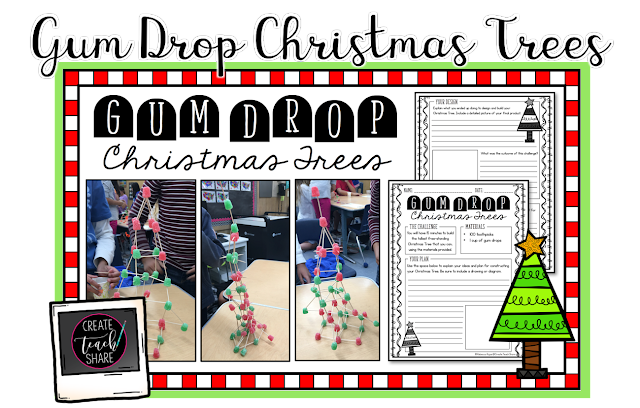 This STEM activity is perfect for the holiday season. 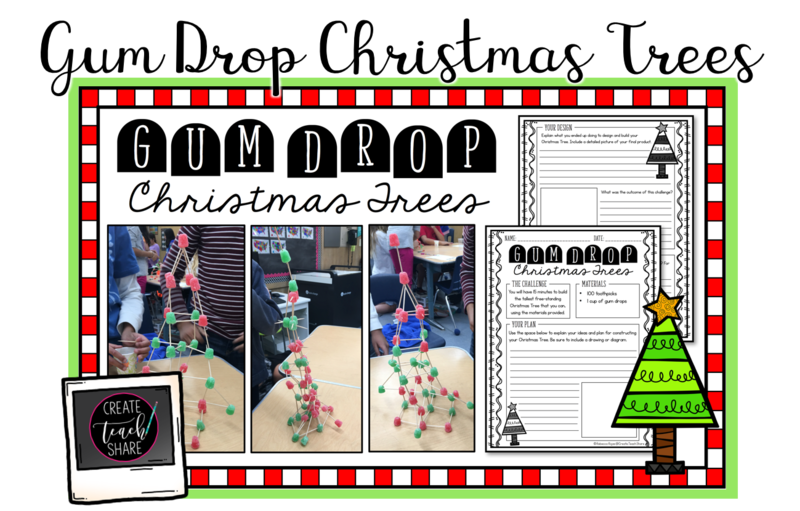 Students use toothpicks and gum drops to design and build the tallest Christmas Tree!! 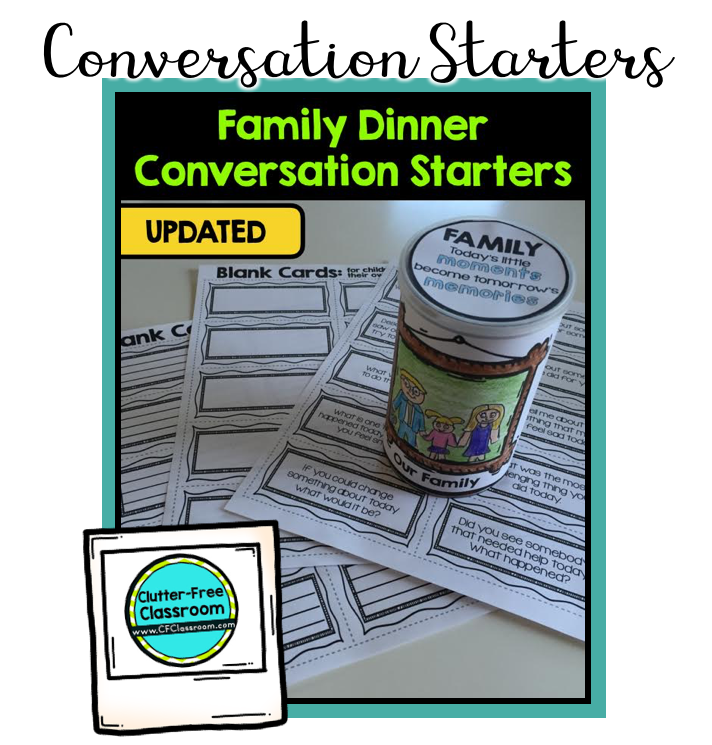 Click HERE to download this FREE lab sheet to go along with this activity!! In this project students will put their math skills to work planning their very own holiday party, using the guests of their choosing. It's available in 3rd, 4th, and 5th grade math! Click HERE to learn more!! 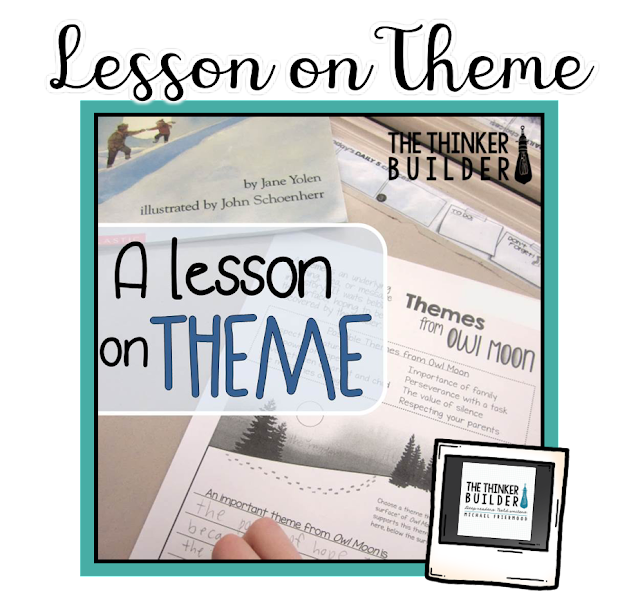 This blog post walks you through an entire lesson on discovering themes in literature using a favorite winter picture book, Owl Moon. 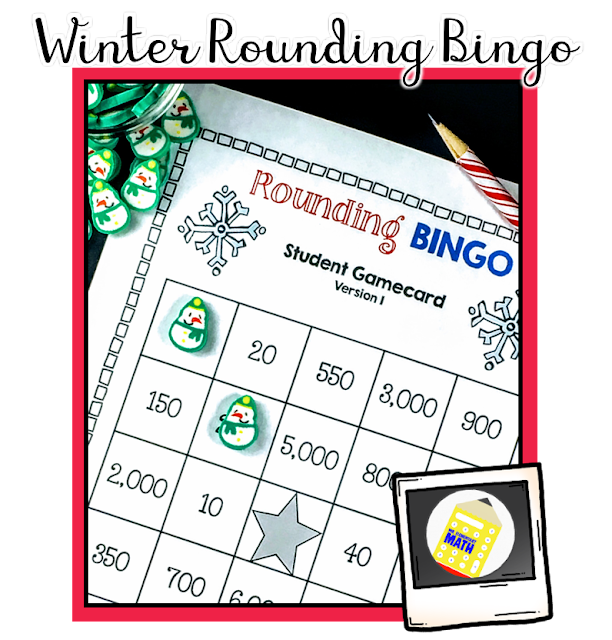 Then download the linked freebie to get all the materials to use in your own classroom! 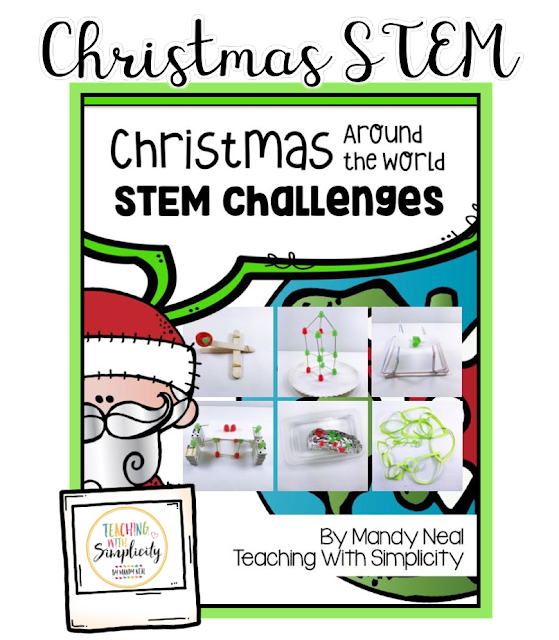 What is better than mixing a little STEM challenge with Christmas around the world? 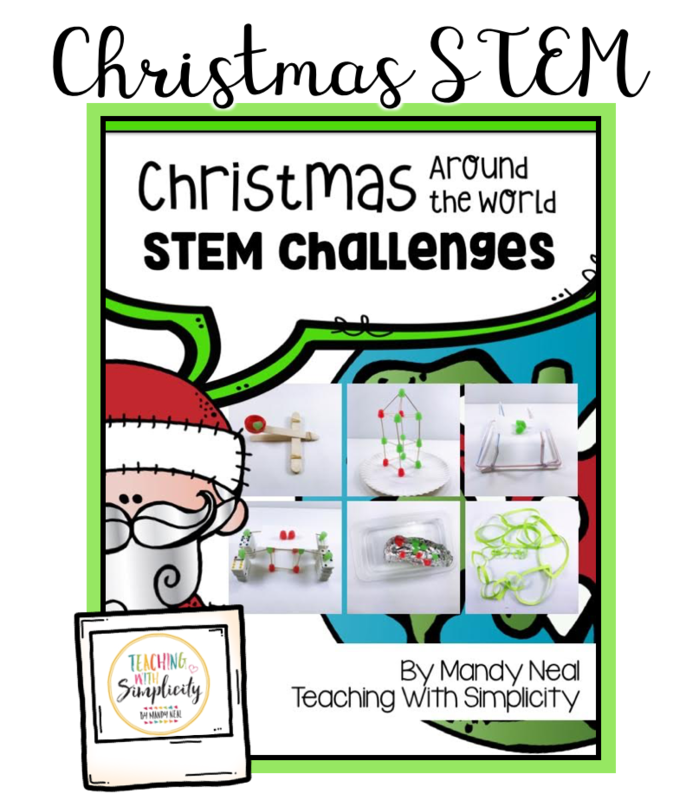 Christmas Aroundthe World STEM Challenges will engage your students in the traditions of others around the world with six different challenges. 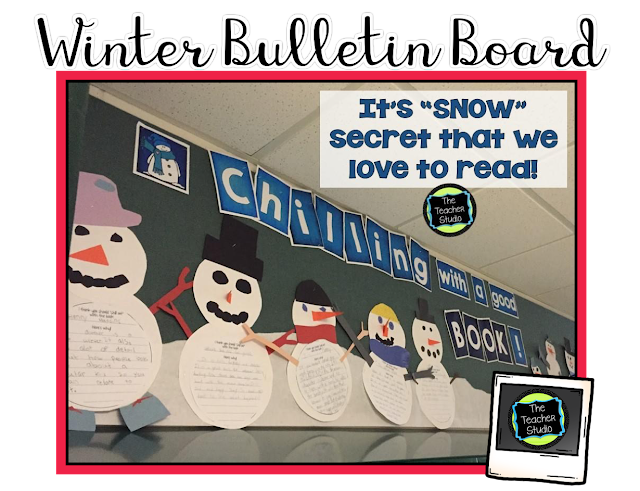 Check out this great bulletin board that celebrates reading, gets students writing, and makes an adorable display to keep up all winter long! Students love reading about books others have read, and it is so much fun watching how creative students get while designing their snowmen. 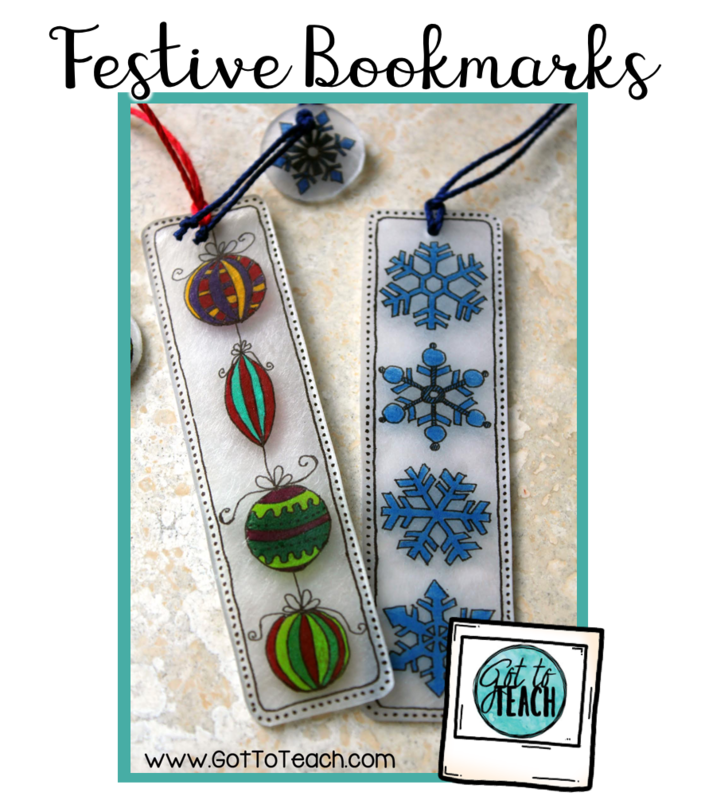 Your students will love this fun and simple holiday craft, Shrinky Dinks bookmarks! 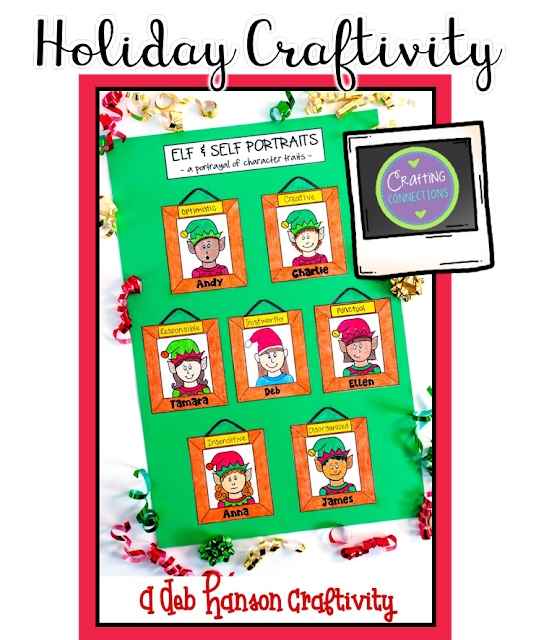 This is a perfect way to celebrate the holiday season in your classroom. Click HERE to learn more!! 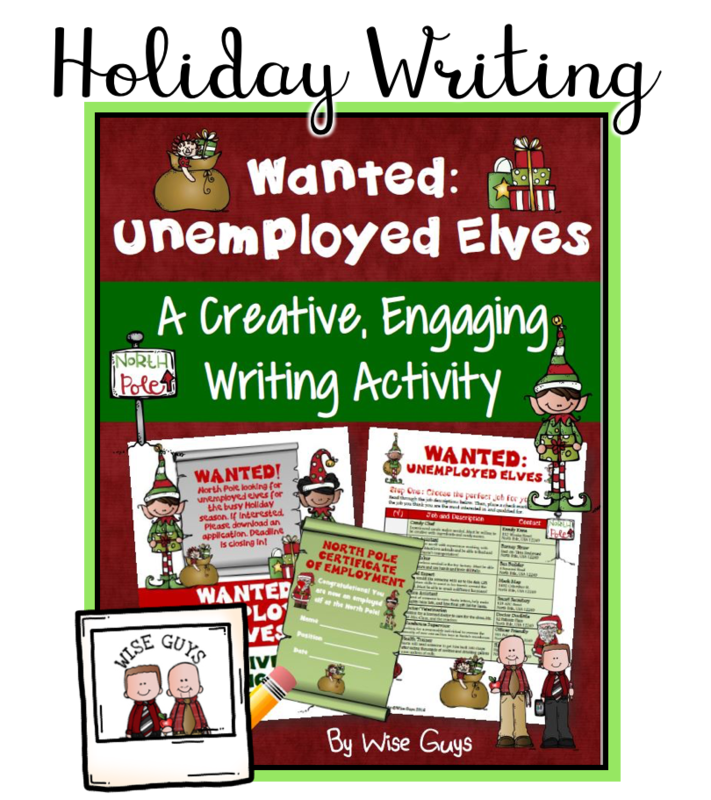 In this fun Christmas writingproject students take on the role of an unemployed elf and will have to apply for a job at the North Pole for the Christmas Season. Then, students will need to fill out a job application, have someone write a letter of recommendation, write a cover letter, and interview for the job. This is a great time of year to revisit topics you've already covered, like character traits! 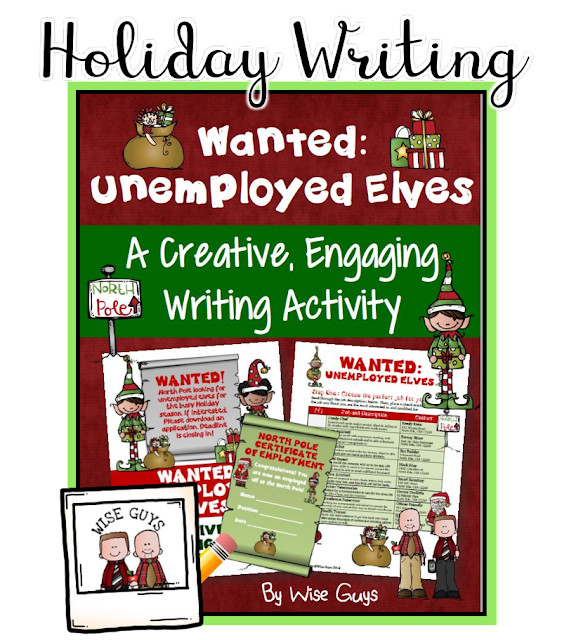 Students read 4 fun passages, and identify character traits for the elves in the stories. Then, they follow the student-friendly directions to assemble the holiday craftivity. Click HERE to learn more. 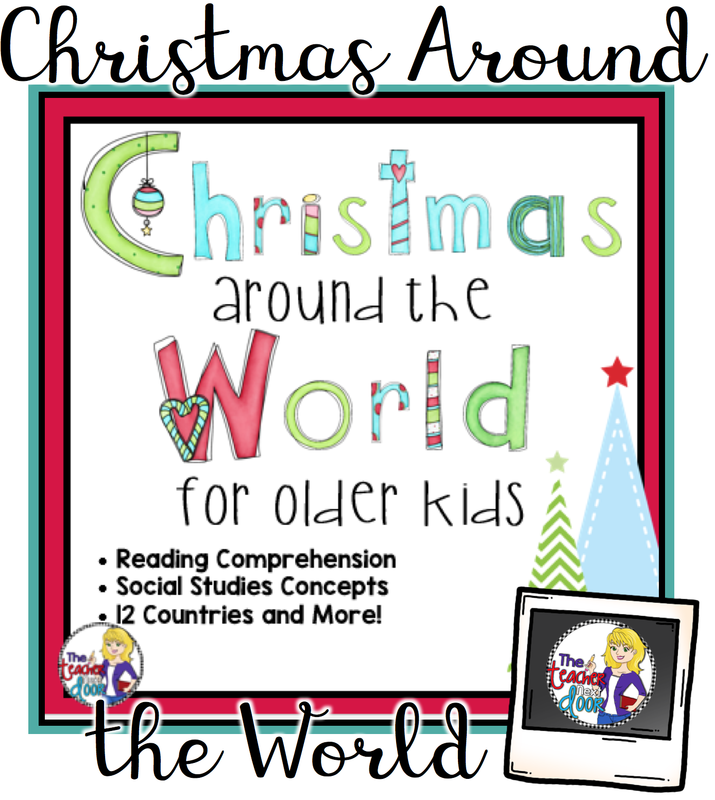 This Christmas Around the Worldfor Older Kids unit is a great way to integrate reading strategies and social studies concepts, while learning about something fun and thematic during the month of December. Boost your students' self-esteem this holiday with these free compliment cards. Students will each get a card filled with ALL the wonderful things their classmates said about them. 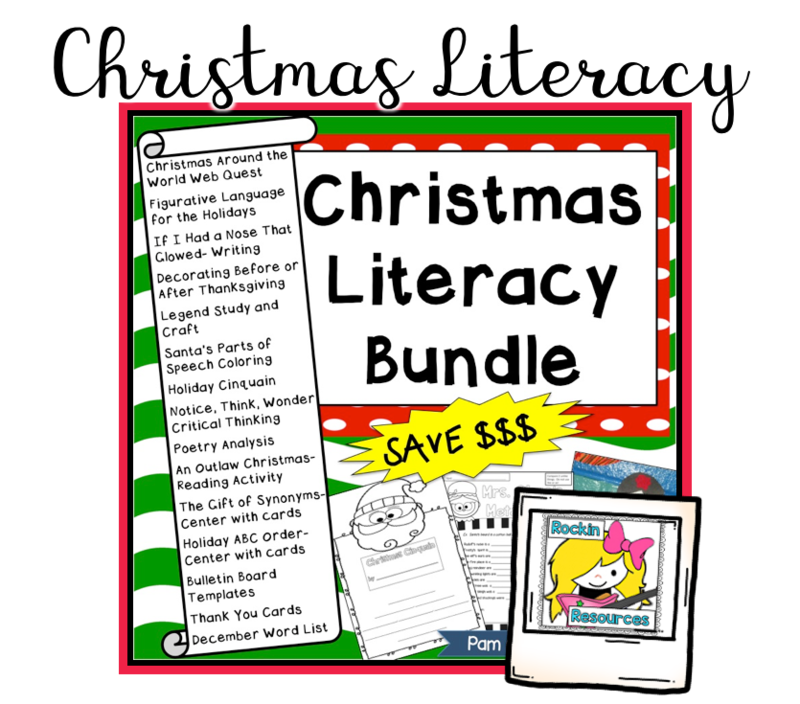 This bundle includes 15 activities to keep your students motivated through the holidays and is perfect for your literacy centers! Each activity is also sold separately including the Christmas Around the World Web Quest. 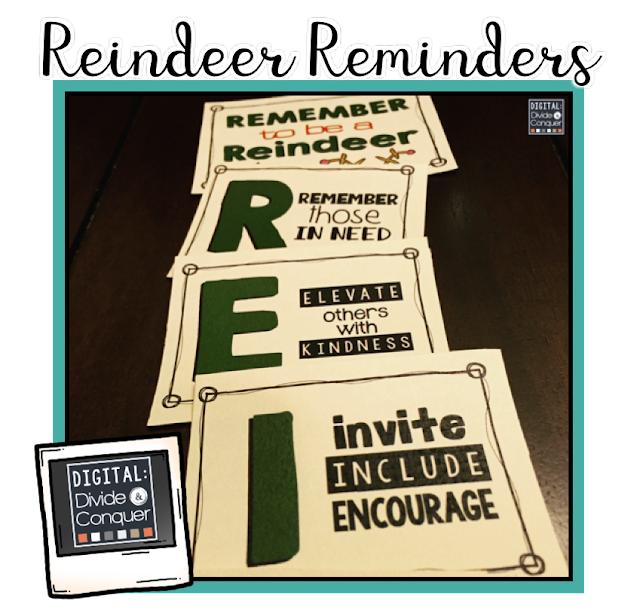 The social and emotional impact students have on each other is magnified during holidays and seasonal times. That's why it's important to remind and teach students (and everyone else, too) the importance of being kind, caring, and looking out for one another. 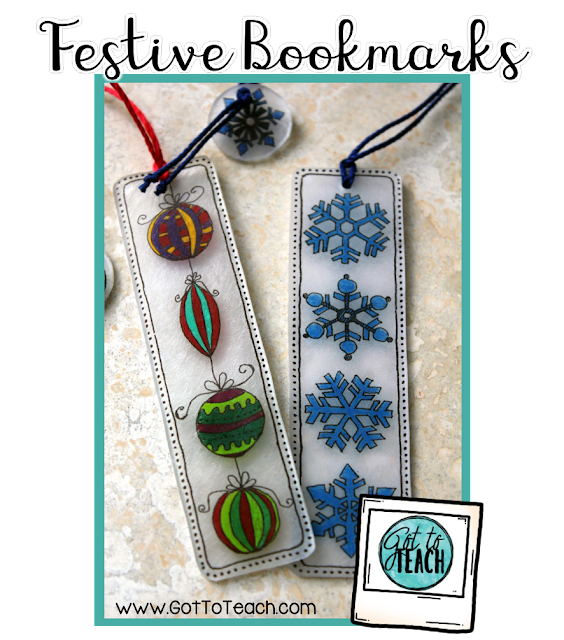 Click HERE to download this fabulous freebie!! Your students will LOVE this 3D math puzzle freebie! Students will review addition, subtraction, and representing numbers in standard and expanded form. Click HERE to download!! 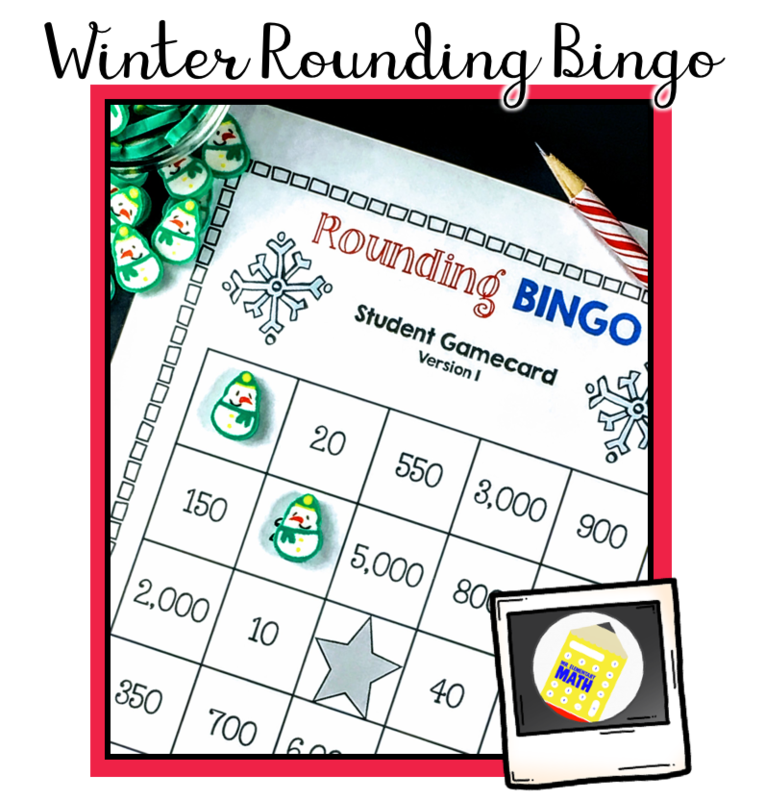 Reinforce rounding skills with Winter Edition Rounding BINGO. 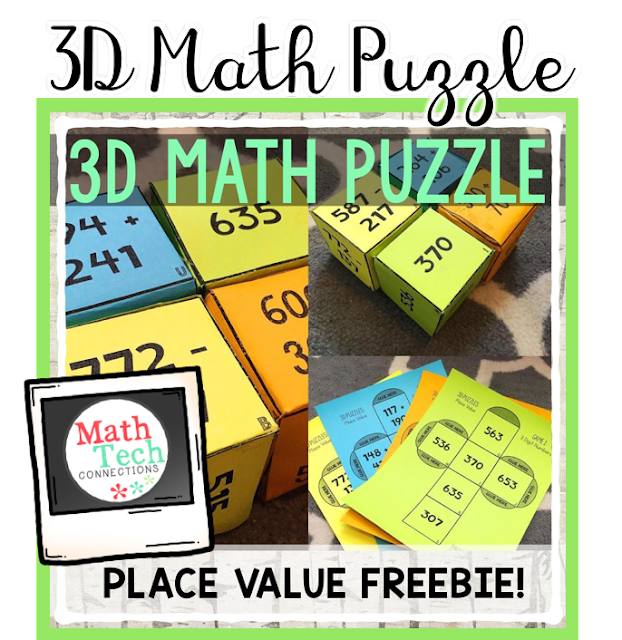 This FREE math game makes a fun math center! Having your students make holiday gifts for their families doesn’t need to be messy, expensive or stressful. Families LOVE this meaningful present that encourages the children to engage in conversations about their day at school. Click HERE to learn more!! 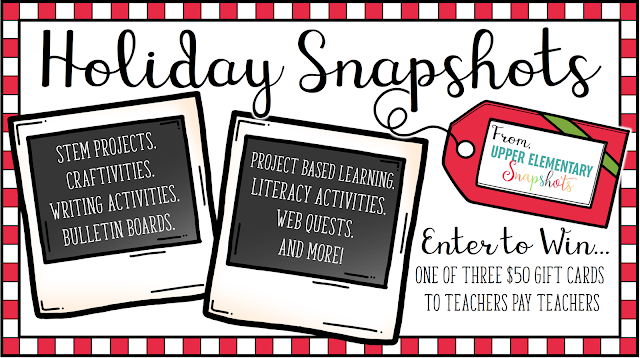 We hope you enjoyed these holiday snapshots!! Don't forget to enter our Holiday Giveaway! !